Crystals | Sana Ako si Ricky Lee! Salt Is A Key Ingredient in Making the Catholic Church’s Holy Water! Regular readers of this blog will know how much I believe in the power of salt, especially rock salt, sea salt, pink Himalayan salt, and if possible the rarer Hawaiian Lava Sea Salt. You use salt to help cleanse an area of a negative energy. You use salt to clean things, especially crystals or gemstones, of negative energies. You use salt to drive away evil spirits, and a whole lot more. In fact, I write about salt so much that I received an email from a person who introduced herself as a devout Catholic. She said all the things I write about salt are pure evil and encouraged people to be more reliant on salt that on the higher being. In her case, she was referring to the Lord Jesus Christ. If I made people rely on salt more than on the Higher Beings, whether it is Jesus Christ or Buddha, Bodhisattvas, or Deities, or Allah, then I would like to apologize, that is not my intention. I simply want to share with people and help people have a better life by introducing them to the power of using salt. Salt really has some Feng Shui use or to be more general and encompassing, it does have cleansing capabilities that goes beyond the physical. I don’t want to argue about religion, but the truth is even the Catholic Church, they make use of salt whenever they make their holy water. Salt is one of the key ingredients in making a holy water, and one of the two physical ‘material’ the other being natural water. The other ingredients are Bible verses and several special prayers. In fact, salt is used in different religions as a ‘psychic’ or ‘auric’ cleansing agent. I don’t want you to rely on salt more than you can rely on the higher beings. But there is nothing wrong in using salt, besides I assume even the Pope will need it to make Holy Water. 5 Ways to Protect Yourself From Evil Eye and/or Witchcraft! I have been asked this question a lot. That if I were to charge ten Philippine peso per person every time I’m asked this question, I would have earned several thousands of peso by now. In order to save time from answering this question, I thought I’d just write about it. But before we talk about that, it begets the question as to evil eye or witchcraft is real? If we were to base our answer on Buddhist Sutras and Taoist texts, the answer is definitely yes. In fact, one of the Shakyamuni Buddha’s disciple, Ananda, was bewitched by a witch so that he will break his vow of celibacy and sleep with her daughter who happens to be a hospitality girl. 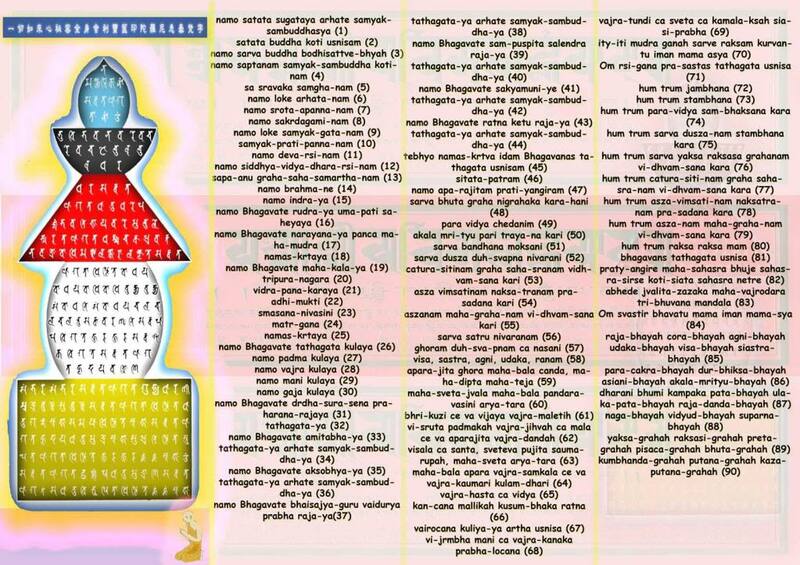 This is where the Surangama Mantra started, and it was followed by the Surangama Sutra. Evil Eye is basically “usog” in Filipino. This happens when a person who has a strong neutral or bad chi looks at you and intentionally or unintentionally wish you bad thing, and that bad thing happens to you. Or when a person gives you that look and you start to get sick. This is quite common than we realize. Witchcraft on the other hand is not very common. I believe that it still exist, however, it is not as common as most people think it is. Doing witchcraft is much more complicated and requires a lot of chi. however, contrary to popular belief, despite the negative connotation of the word; witchcraft does not necessary mean evil. There are positive witchcraft, it really depends on what energy you use. But for the purpose of this article, witchcraft here refers to something evil or bad. STAY POSITIVE AND STAY GOOD. If we stay positive and if we stay good we only attract positive chi. this should help protect us from all those evil eyes or negative power of witchcraft. WEAR AN AMETHYST OR CLEAR QUARTZ. Wearing these two crystals will provide us with a positive auric shield. However, this is only effective for evil eyes and light form of witchcraft. If you are attacked with something stronger then this definitely will not work. TAKE A SALT BATH. If you suspect that you got the evil eye or witchcraft is being done to you. Take a salt bath, make sure you use rock salt, sea salt, pink Himalayan salt, or the rare black salt. Put approximately 1 tablespoon of the salt on a small pail of water and use this at the start before you shampoo or soap yourself. For a bathtub, use about a cup and soak in it for a minimum of 5 minutes. Do this for one to three days for evil eye. If you suspect witchcraft, do this for 7 to 21 days. WEAR A POWERFUL AMULET. One of the best ways to protect you from evil eye and witchcraft is to wear some powerful amulet. My favorite is definitely the one that is regarded as the world’s most powerful amulet in the Buddhist pantheon called Vajrapani Ruel, but of course the Surangama Mantra Amulet blessed by a high ranking monk should work very well as well, the Illness Suppression Amulet is also a very good protective amulet for evil and witchcraft. 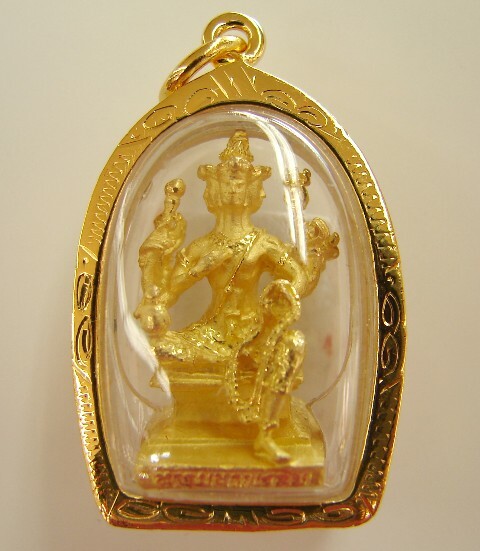 The Jatukam Ramathep Amulet is also a very powerful amulet for this purpose. CHANT PROTECTIVE MANTRAS IN A DEEP MEDITATIVE STATE. Chanting protective mantras in a deep meditative state, in a state that you are almost not aware of your surroundings is a very good protection against evil eye or witchcraft. The following mantras should prove helpful if chanted one after the other: (1.) OM AMI DEWA HRIH (2.) NAMO SAPTANAM SAMYAKSAM BUDDHA KOTINAM TADYATHA OM CHALE CHULE CHUNDI SOHA (3.) TADYATHA OM ANALE ANALE KHASAME KHASAME BHAYRE BHAYRE SAUMA SAUME SARVA BUDDHA ADISHTANA ADISHTITE SOHA OM SARVA TATHAGATHA USHNISHA SITATAPUTRA HUM PHAT HUM MAMA HUM NI SOHA. Chant it 108x each mantra. Five Ways to Protect Yourself From Evil Eye and/or Witchcraft. ATTENTION to All People Born in the Year of the Ox and Tiger and to All Those Who Stays in the Northeast: The Monthly Flying Star #2 Flies into the Northeast and Combine Forces with the #5 Yellow Star! Regular readers of this blog know by now that this might be a challenging ear for people born in the year of the Ox and Tiger as well as people whose office or bedroom is in the Northeast or whose houses or office has a front door facing the Northeast. 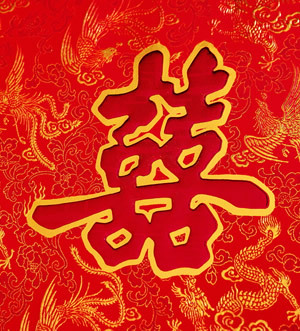 This is because the #5 Flying Star also known as Wu Wang or Five Yellow Star flows into the Northeast sector, which is also the sector that houses people born in the year of the Ox and Tiger as well as the middle son of each family. Everybody knows that this is the most dreaded star amongst all the flying stars and I suggest that if you are not familiar with the effects of this star, that you read all the other post about the 2016 annual forecast. This star together with the fact that the ruling star this year is the #2 Flying Star also known as the Illness Star, which is a star that brings in not only illness but accidents has put all the above mentioned people in a delicate energy this year. The above-mentioned people being affected by the Wu Wang have become more susceptible to the Illness Star also. Some of you may know that other than the Annual Flying Stars, we also have the Monthly Flying Stars. The effects of these stars are basically the same but to a lesser degree. As the name implies, the Monthly Flying Stars, changes location every month, and depending on the star, this may temper or worsen your luck if combined with the Annual Flying Star. Unfortunately, for the 4th Lunar Month (5th Western Month – May) the #2 Flying Star known as the Illness star goes into the Northeast sector. 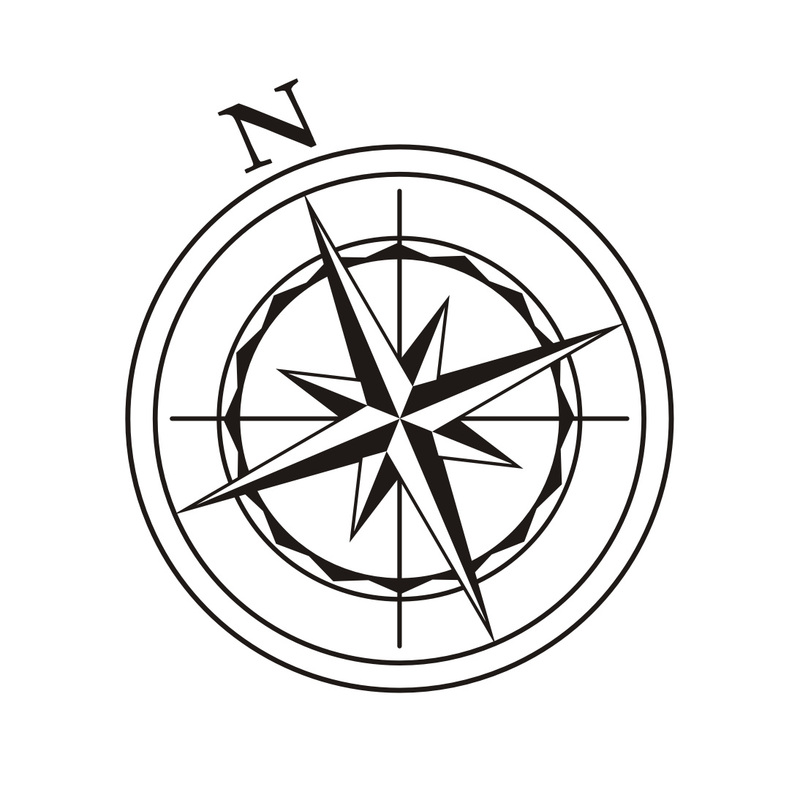 Thus affecting, I repeat, people born under the sign of the Ox and Tiger, all middle sons, people whose office or bedroom are in the Northeast, or people whose main door of their house or office faces the Northeast! There are different versions of the 5-Element Pagoda. However, personally the original version and a small one, I believe, is okay and powerful enough to counter the effects of the 5-Yellow Star. As long as it’s made of gold. Also you have to be careful that the pendant is designed properly because a wrong design might make things worse. There is a 5 – Element Pagoda pendant available in the market that looks like a missile. As of today, I know only of two reliable sources of the Five Element Pagoda. One is in Davao, which makes it by order and has very affordable price, and another one is that of Lillian Too. All of the above mentioned people should take extra care to avoid accidents or if you fall ill no matter how trivial it may seem it is better to see the doctor right away. On top of that, you should be careful financially, because weirdly the sum of Flying Stars #5 and #2 has a weird effect on finances, so be careful with your money, because financial luck or wealth luck or money luck might take a hit also. The strong earth energy in this sector this month (from May 6, 2016 to June 5, 2016) should be suppressed with the metal element. You can do this by wearing more metal or jewelries like gold that has an added Yang energy. It will be so much better if you wear the Five Element Pagoda made in Gold as a pendant. That’s the only known and accepted cure by most Feng Shui experts or Feng Shui consultants to this day. The Vajrapani Ruel will surely help, and so try to hold it on your receiving hand and chant OM VAJRAPANI HUM as often as you can this month. If possible, everyday from May 6, 2016 to June 5, 2016. If possible put it in a metal holder to add the metal energy to suppress the earth element brought in by Flying Star #5 and #2. Wear the Illness Suppression Amulet, which also protects you from accidents. Or wear a Medicine Sutra Amulet, or an image of the Medicine Buddha made of gold. Furthermore, please chant the Medicine Buddha mantra – TADYATHA OM BHEKANDZYE BHEKANDZYE MAHA BHEKANDZYE RADZA SAMUGATE SOHA or recite the Medicine Buddha Sutra everyday. 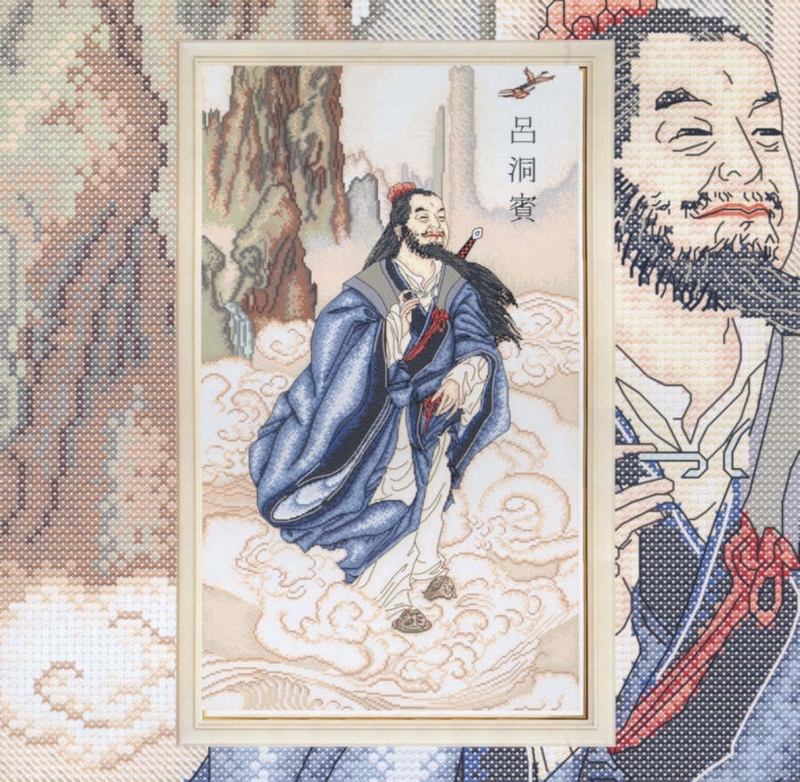 You can download the sutra on this blog by clicking here. As mentioned wear more jewelries made of metal especially gold. If these jewelries are fashioned with auspicious designs then so much the better. For this month, if you are an Ox or Tiger or belong to any of the above mentioned affected sector, then it is better to avoid wearing too much crystals. Remember, crystals are predominantly earth element and so one should avoid it. If you really have to wear one, please make sure it’s the golden or silver or bronze rutilated quartz. And the Tanzanite should be fine as long as it’s not worn with other crystals. Lastly, make donations or give food to the poor or to the stray dogs and cats and even to birds. Do this sincerely. Sincerity is key. Again to better understand the 2016 Year of the Fire Monkey it will be good to read all the forecast. I know it is quite long but it is important for you to see the big picture. For the Illness Suppression Amulet you can jump to item number 4. People Born Under the Sign of the Ox and Tiger and People Who Stay in the Northeast Should Constantly Do These Things in 2016! 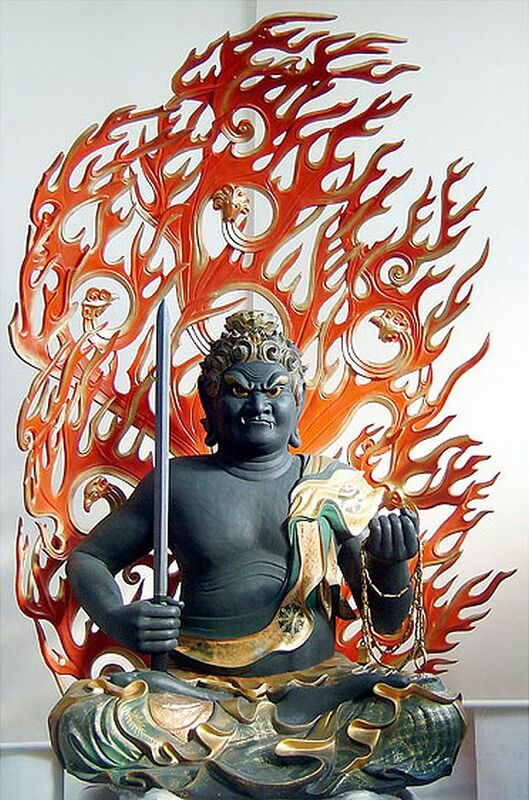 Managing the Pervasive Illness and Accident Energies of the 2016 Year of the Fire Monkey! The Energy of the 2016 Year of the Fire Monkey Comes In As Early as January! Two of the Most Important Cure this 2016! 2016 Year of the Fire Monkey Water and Flower Ritual. Baby’s Illness Cured with the Illness Suppression Amulet: A Personal Testimony of A Reader. A Grandmother Starts Feeling Better Because of the Illness Suppression Amulet: A Personal Testimony. Are You Bothered with the Illness and Accidents that has been Happening? Are We Seeing the Effects of the Illness Star and the Wu Wang? 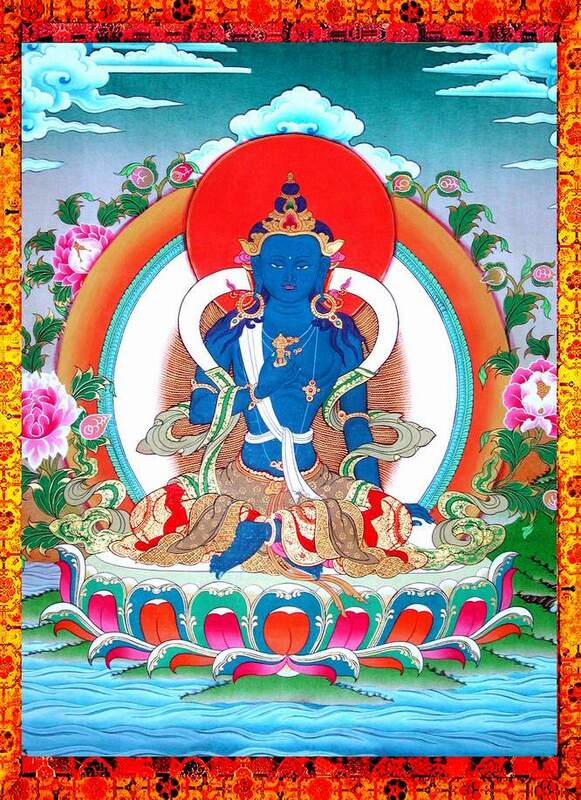 Medicine Buddha: A Healer, Provider, and Protector of Both the Spiritual and Physical Realm. 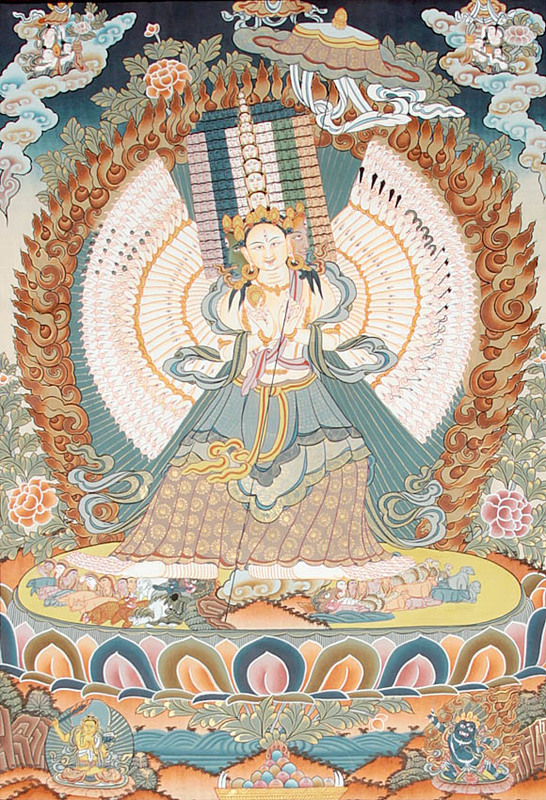 Drinking the Healing Power of Medicine Buddha, Avalokitesvara, and other Mantras: A Desperate Recommendation for A Desperate Reader! 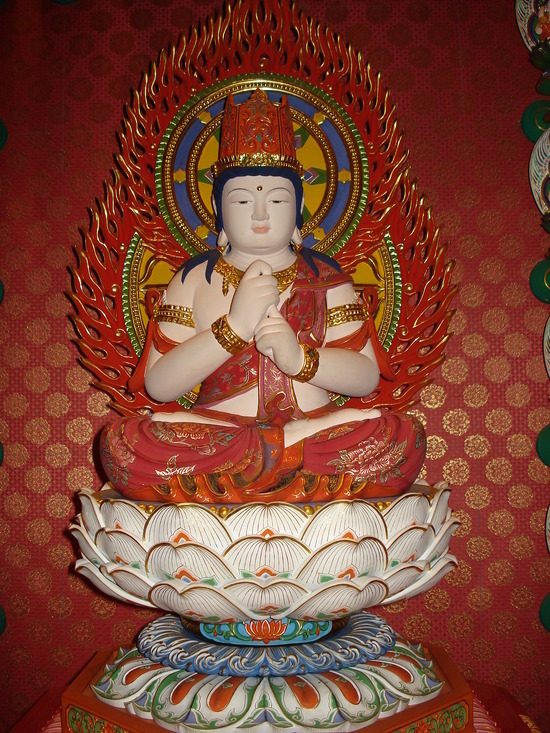 How Dedication to Medicine Buddha Compliments Modern Medicine and A Lesson in Humility! Using Auralite and the Mantra of Medicine Buddha to do Distant Healing. Cured of Cancer and Addiction is Stopped: How The Chinese Mantra of Medicine Buddha Helped A Wife and Mother in Crisis! Chinese Mantra of Medicine Buddha. Recite A Sutra (2): Get Healed or Good Health; Create An Aura of Protection; Attract Wealth with the Power of the Medicine Buddha Sutra!